He is afraid. He is totally alone. He is 3 million light years from home. 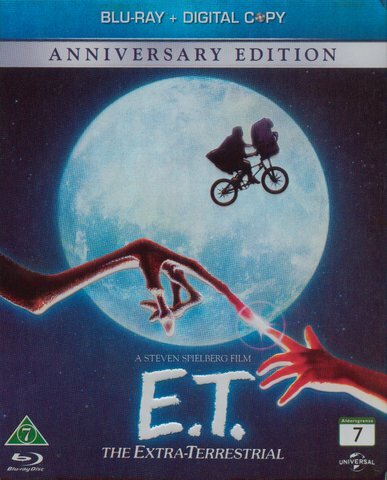 Studio Universal, Amblin Alt Title - E.T.